Shropshire Football Podcast - Episode nine: Sam Ricketts Shrewsbury Town Special! 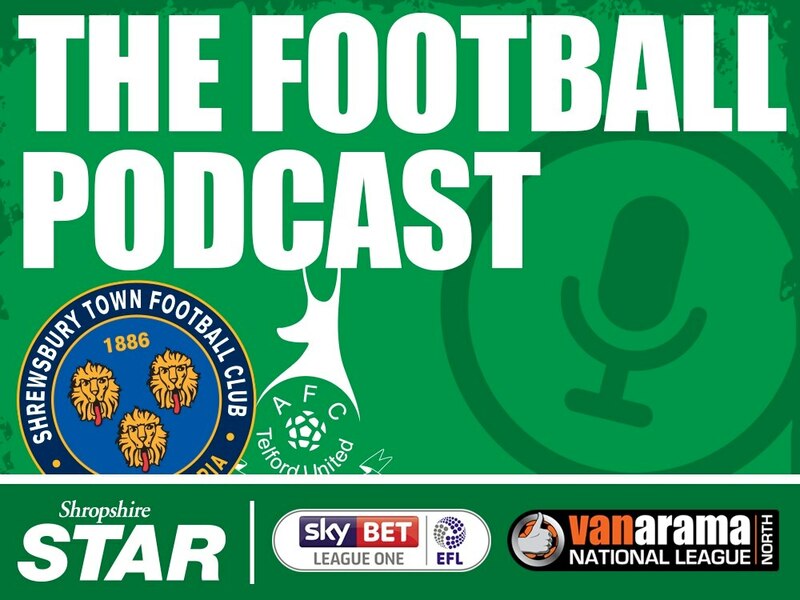 This week, Luke Hatfield hosts alongside regular correspondent Lewis Cox and digital football intern Tom Leach - to talk all things Shrewsbury Town in a special episode. The trio talk Sam Ricketts' appointment as boss, run through previous Salop results and preview the game against Burton!